The second of a seasonal series on exploring the night sky. 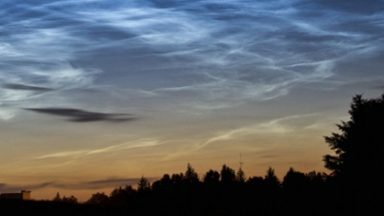 This article focuses on looking out for Canis Major and Sirius in the spring night sky of the northern hemisphere, just one of author and astronomer Brian Jones’ occasional series to help us get the most of any dark skies when we’re out and about walking, camping, or even bivvying. The brilliant constellation of Orion graces the winter night skies (see the 'Orion' cicerone-extra article), its conspicuous pattern of bright stars unmistakeable high in the southern sky as viewed from mid-northern latitudes. 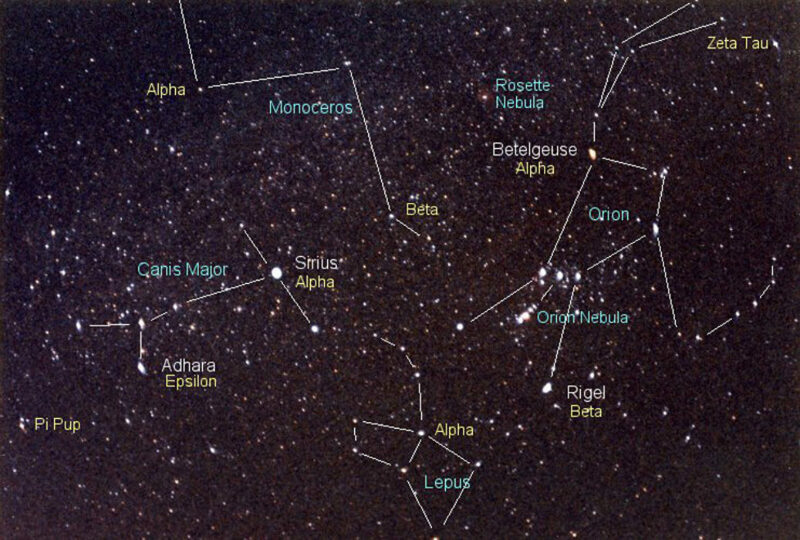 As is the case with many other constellations, the stars in Orion can be used as ‘pointers’ to help locate other nearby star patterns (further examples of finding our way around the night sky by using stars as pointers feature in other articles on Cicerone Extra). In the case of Orion, following the line of the three stars forming the Belt of Orion to the south east as shown here will take you to Sirius, the leading star in the neighbouring constellation Canis Major (the Great Dog). 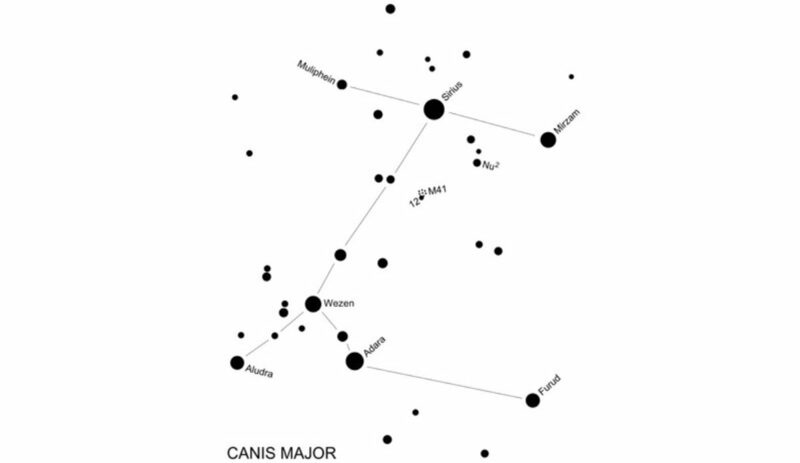 Canis Major can be seen in its entirety from central Canada, northern Europe and central Russia and from any locations south of these. 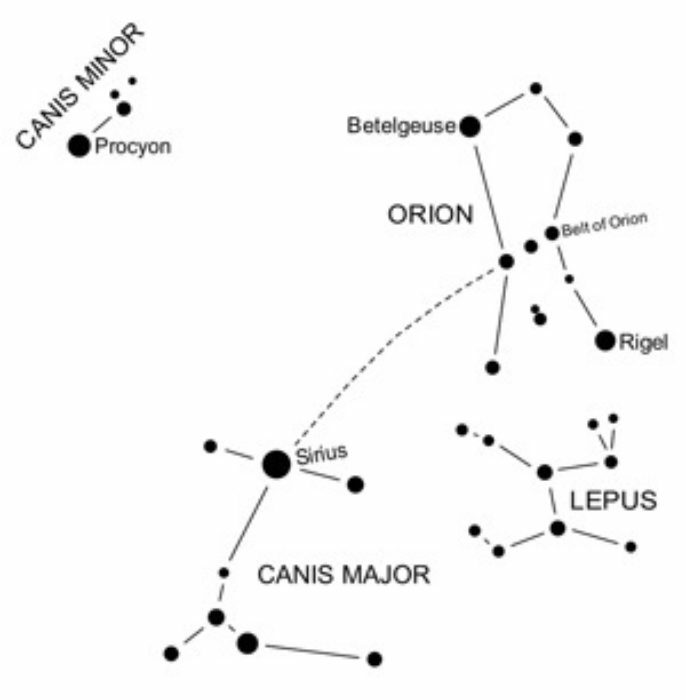 According to legend, the constellation represents one of Orion’s two hunting dogs, the other dog being depicted by the nearby Canis Minor (the Little Dog) which is located a little way to the north east (Procyon, the brightest star in Canis Minor, is easily identified forming a prominent triangle with Sirius and Betelgeuse in Orion). Orion and his two hunting dogs are chasing a hare, represented by the constellation Lepus and located immediately to the south of Orion. All four constellations are shown on the chart on the right. Shining at magnitude –1.46 (for more about magnitudes and how they work see www.starlight-nights.co.uk/magnitude) brilliant blue-white Sirius is by far the brightest star in the entire sky (apart from the Sun!). The reasons for this are twofold. Sirius is indeed an intrinsically bright star, with a diameter of nearly twice that of the Sun and an actual luminosity of around 25 times that of our parent star. Couple this with the fact that Sirius is one of our closest stellar neighbours, its light having taken just 8.6 years to reach us, and it is easy to see why Sirius is such a stellar beacon. 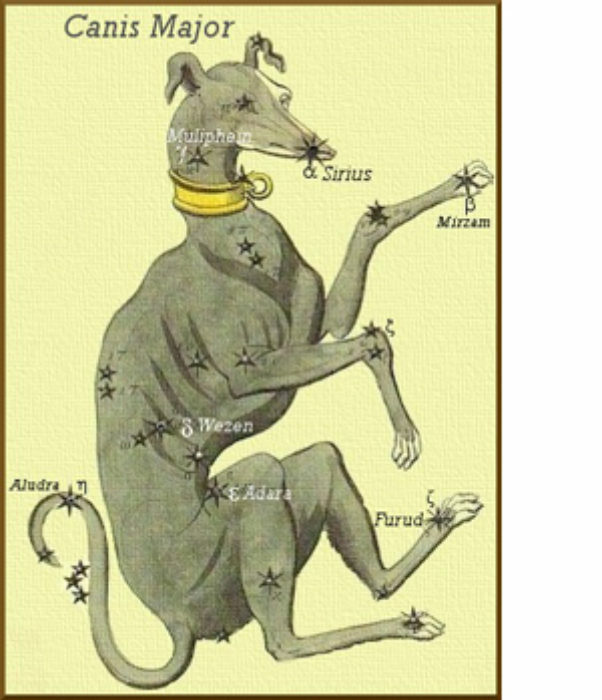 Sirius is also known as the Dog Star, from its role as the leading star in Canis Major. The rising of this star at dawn during the time of the Greeks heralded the approach of summer and its hot (or ‘dog’) days. 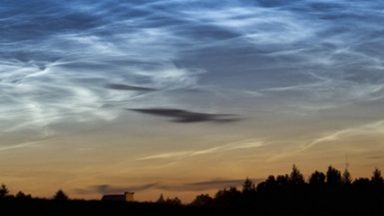 So bright and prominent is Sirius that the Greeks believed it to have a heating effect on the Earth, its name being derived from the Greek ‘seirius’ meaning ‘scorching’ or ‘glowing’. Although Sirius was regarded by the Romans as being something of an unlucky star, other cultures viewed it in an entirely different way. In ancient Egypt, for example, the first sightings of Sirius in the dawn skies heralded the annual flooding of the Nile and the obvious benefits that came with it, while to the Polynesians in the southern hemisphere it was an important star for navigation around the Pacific Ocean. Sirius is flanked to the east by Muliphein and to the west by Mirzam, these three stars forming a short but distinctive line. The rest of Canis Major stretches away to the south from this trio. 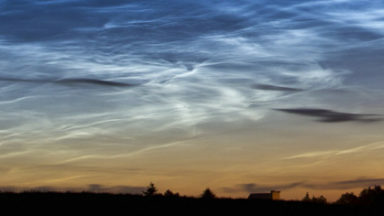 When viewed from mid-northern latitudes Wezen, Aludra, Adara and Furud can be seen very close to the southern horizon and may be swamped by horizon glare and consequently be quite difficult to spot. However, providing the sky is fairly dark and clear, you should be able to pick them out with the help of binoculars by following the main line of stars southeastward from Sirius. Identified by its reference in a catalogue compiled over a century later by the French astronomer Charles Messier (1730-1817), M41 is one of the brightest of several open star clusters found in Canis Major. M41 is easily visible through binoculars and you can track it down yourself by carefully checking out the area of sky just to the south of Sirius, where the cluster will be seen to form a triangle with Sirius and the nearby star Nu2. The faint star 12, which lies on the southern edge of M41, also acts as a useful guide. As is usually the case when looking for objects of this type, you must remember to look for a misty patch of light rather than a star-like point, although even a small telescope should bring out some of the individual stars within the cluster. Providing the sky is exceptionally dark, clear and moonless, M41 is just about visible to the naked eye and may have been spotted by the Greek philosopher Aristotle during the 4th century BC. Messier added it to his catalogue in 1765, describing it as: ‘A cluster of stars below Sirius; this cluster appears nebulous in an ordinary telescope...it is nothing more than a cluster of small stars’. With a magnitude of 4.5 and located at a distance of 2,400 light years, M41 contains about 100 stars and measures around 25 light years across. It is a sobering thought that the light we are receiving today from M41 actually set off on its immense journey towards us at around the time that Aristotle recorded seeing the cluster from his home in ancient Greece. During spring the nights may not be quite as cold as they have been. 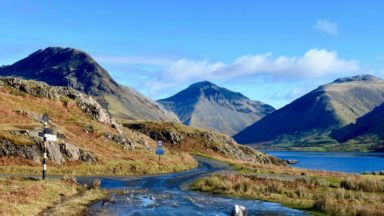 Whatever the temperature, providing the sky is clear why not venture outdoors to check out the Great Dog and its brilliant star Sirius? Happy stargazing! In 1910, the astronomy writer Joseph Henry Elgie published a slightly unusual guide to the night sky which was based on observations of the stars carried out by him during the course of a full year. A modern version of The Stars Night by Night has now been written by Brian Jones. Expanding on the theme set by Elgie to provide an interesting and stimulating guide to the night sky, it is a tribute to Joseph Henry Elgie whose own book offered inspiration and encouragement to the backyard astronomers who turned its pages a hundred years ago. ‘The Stars Night by Night’ is due for publication in April/May 2015 although you can pre-order/reserve your copy now by visiting www.starlight-nights.co.uk/stars-night-night where you will find further details of the book together with another link which will take you to the publisher’s pre-order page.